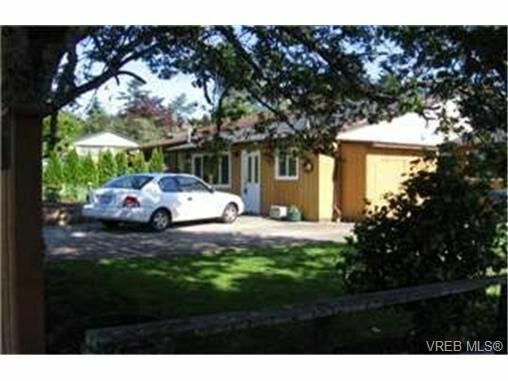 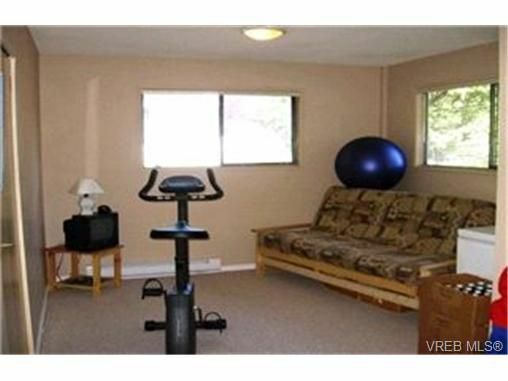 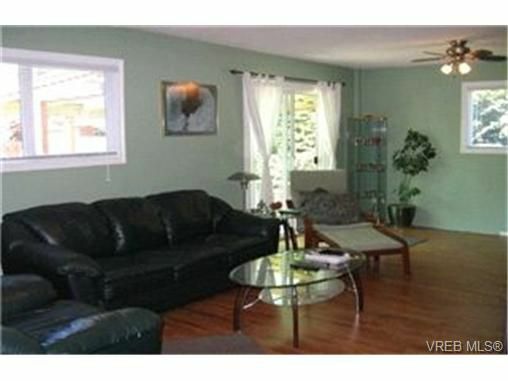 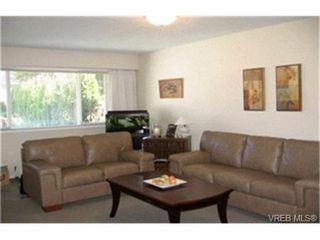 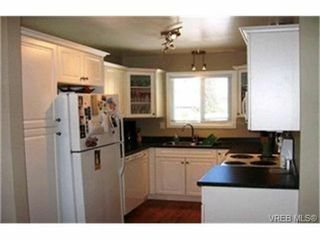 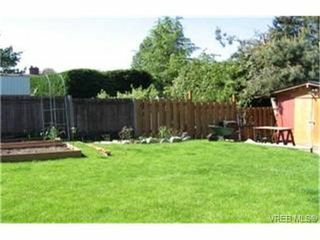 3 BR rancher in "like new condition" is located close to the ocean in the Brentwood Bay area. 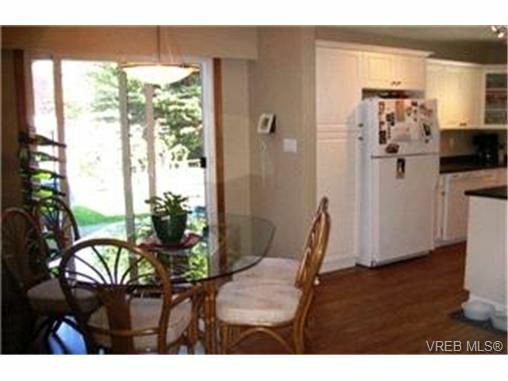 A spacious layout with a comfortable living room, kitchen with eating area and a large family room (or bedroom) with woodstove. Huge master bedroom with ensuite & French doors to the private fenced backyard. 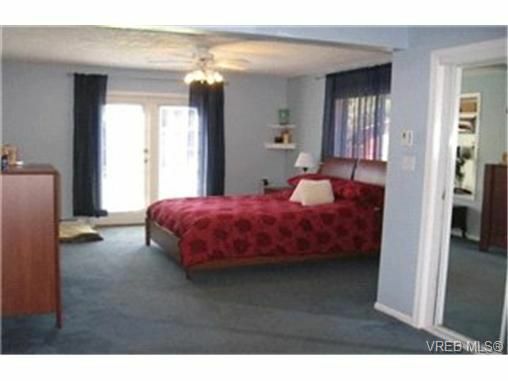 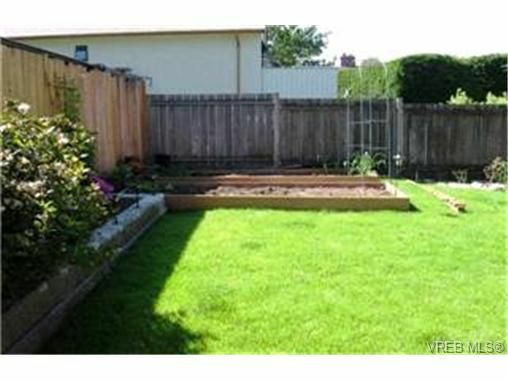 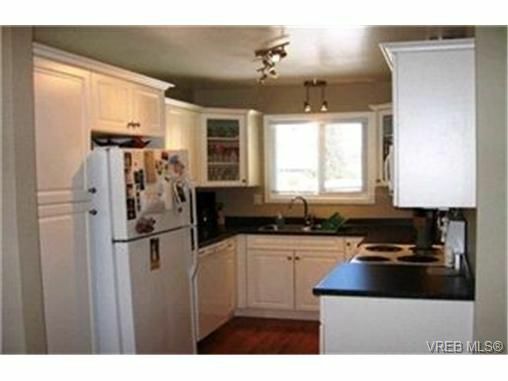 Totally updated throughout including new kitchen, carpets, linoleum & paint. This is a perfect starter home in an excellent location.